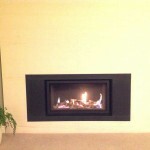 Stovax Studio 1 Glass inset wood burning fire. 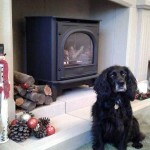 Also shown - Small curved log holder also available from Stovax. 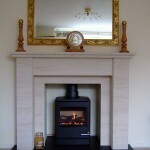 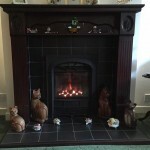 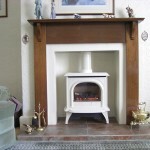 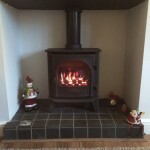 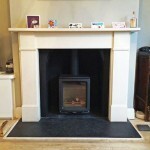 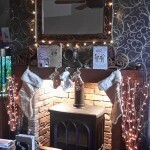 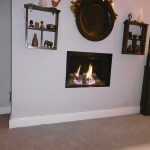 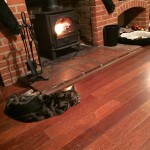 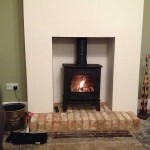 Visit our Studio Inset Wood Burning Fires page for further information. 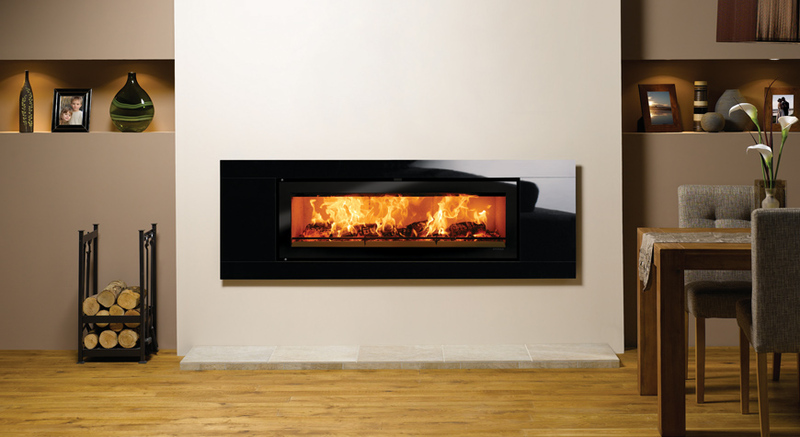 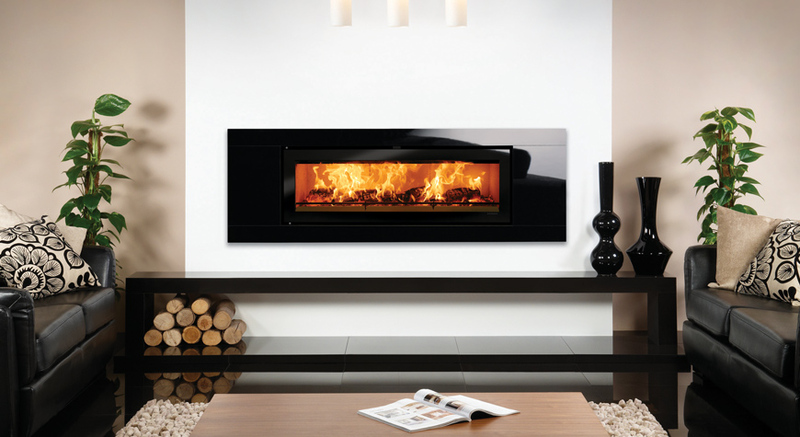 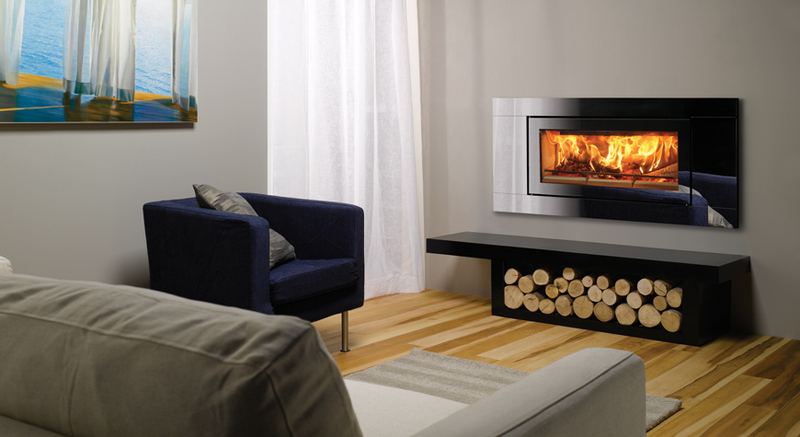 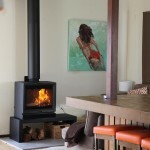 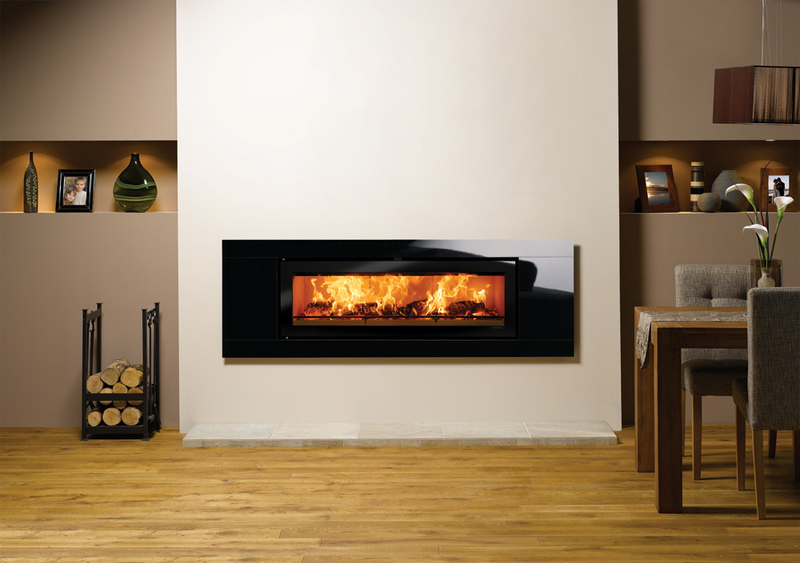 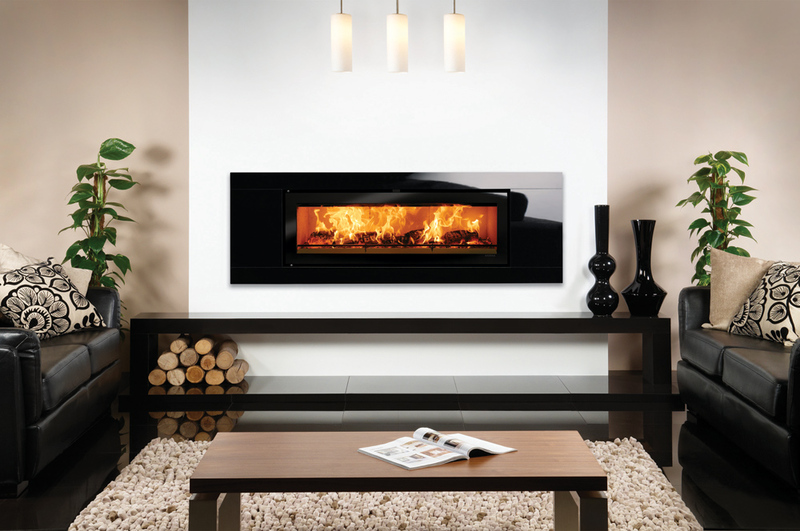 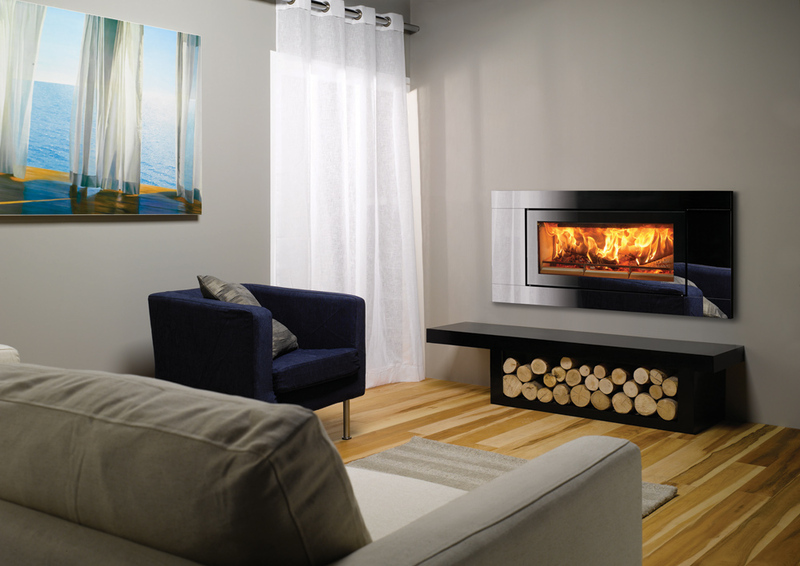 Stovax Studio inset wood burning fires are available in four sizes, each with a wide variety of frame options. 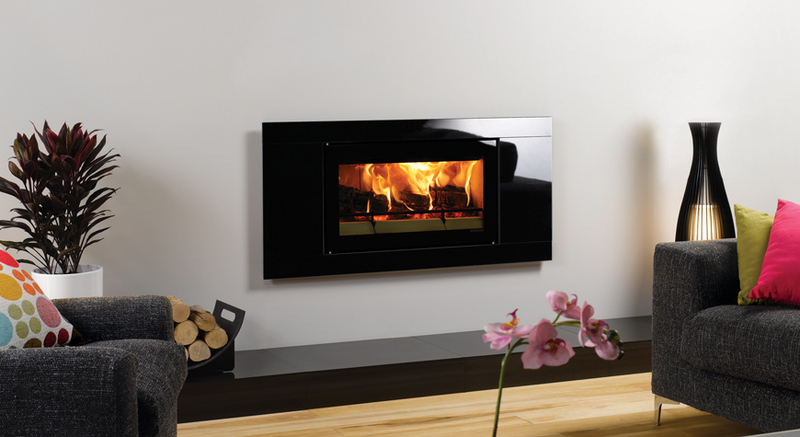 From glass and steel to ceramic and stone, there will be a frame to suit your own personal taste and style. 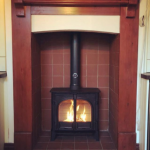 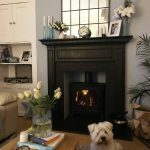 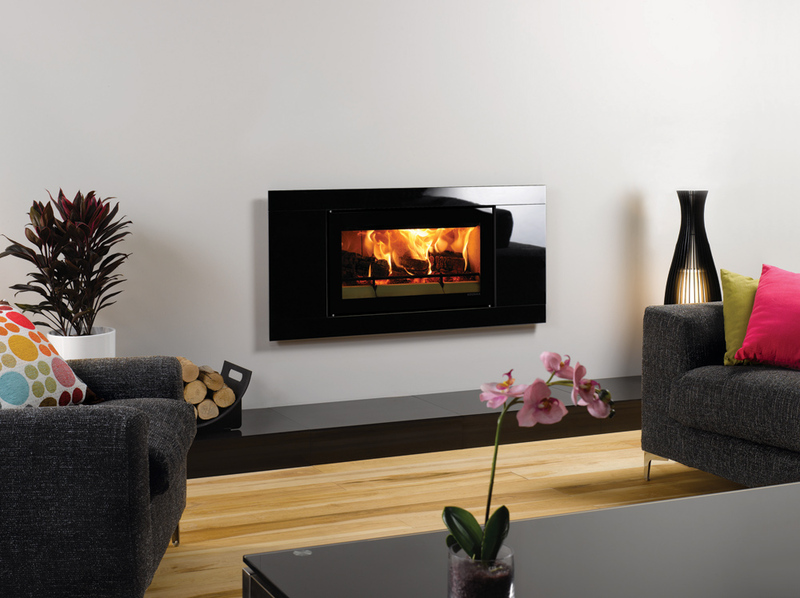 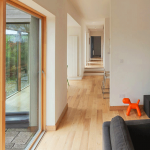 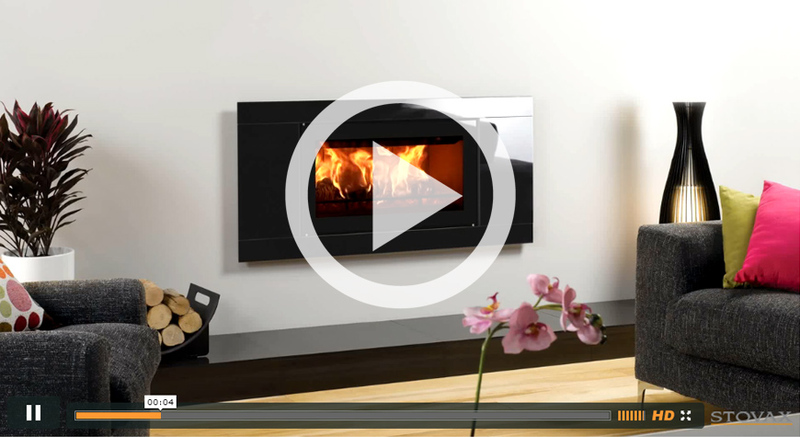 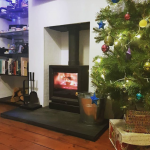 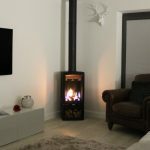 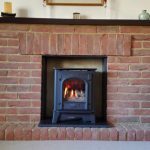 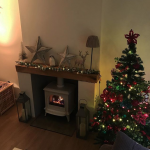 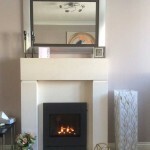 Alternatively the Studio can be fitted with an Edge kit for a more minimalist appearance or to create a connecting feature between two separate rooms, the Studio Duplex Inset wood burning fire is the perfect choice. 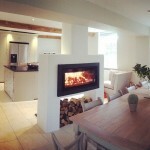 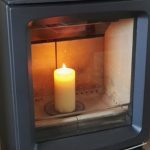 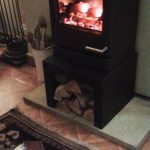 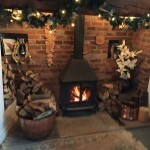 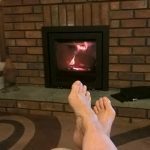 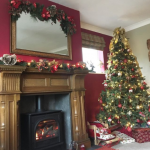 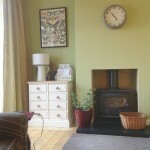 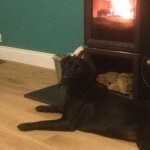 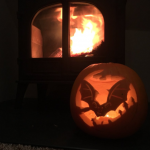 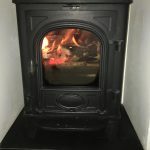 Visit our Studio Wood Burning Fires page for further information.